Tuscany has always been a prime location to experience culture, history, scenery, and characters. Its history begins from the Etruscan times, passing then through the Roman times, and the medieval times; it has been the birthplace of famous people such as Dante Alighieri and Michelangelo Buonarroti, but also many others; its scenery attracts people from all over the world, and many people choose to own a vacation house in Tuscany, in order to enjoy the views and the tranquility of the area. 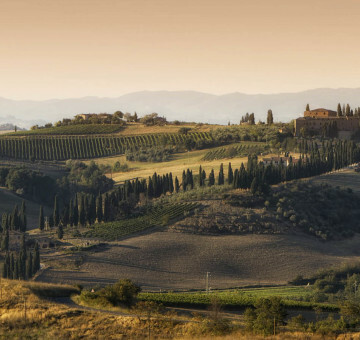 Exploration of the area is necessary in order to fully enjoy all that Tuscany has to offer, and the best way to travel is to have an expert guide that can explain the beauty and history of Tuscany as you experience it. Umbria is the heart of Italy, and contains many of the naturalistic wonders of this country. Visit this area with us and enjoy the splendid mountain landscapes, the beautiful views of lake Trasimeno, and walk around the medieval cities rich in history and culture. 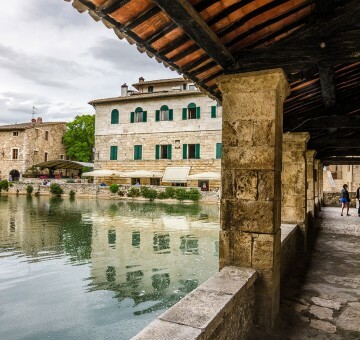 With an expert on the history and customs of Umbria, you will have the best possible experience. Cortona Private Tours and their experienced chauffeurs will offer you many tour options in the Tuscan and Umbrian areas, with certified expert guides who can lead you to the most fascinating and wonderful places, in complete comfort. Crossing beautiful panoramic roads and discover Tuscan thermal springs, already known to Etruscans and Romans for their healing properties. In the area between Cortona and Florence there are many shops and stores of high fashion, a top destination for those who look for the latest designer fashion items or a designer bag at competitive prices.